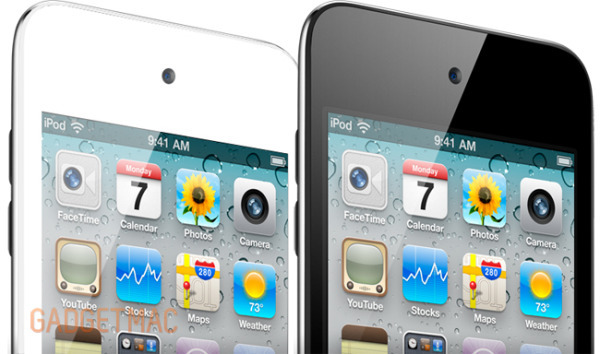 Apple To Release White iPod Touch 5G? We've got our white and black iPhone 4s and iPad 2s, but where is our white iPod Touch?! Thankfully, we've got some hope with a brand new leak of what looks to be a white iPod Touch front screen panel that iFixit has leaked. September is fast approaching and that's generally the month when Apple refreshed the iPod line. At this point we don't know if Apple will announce a brand new and redesigned iPod Touch 5G, or only add a white model to the current lineup.